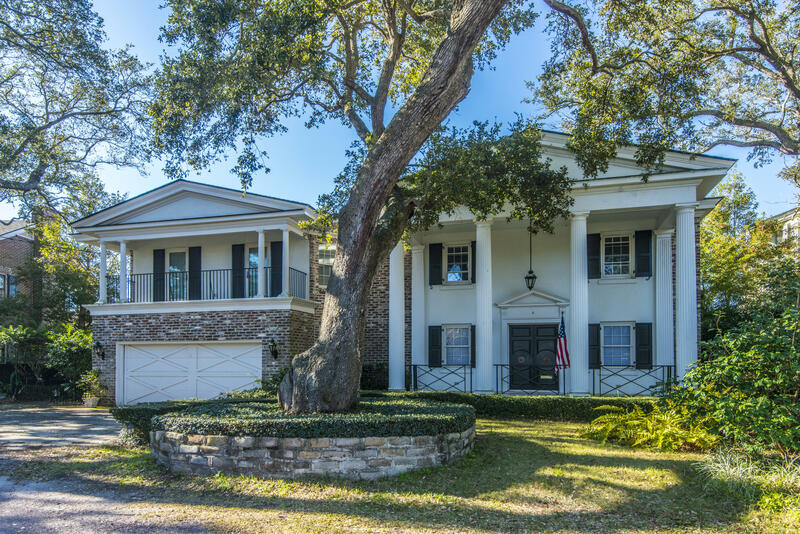 One of the Lowcounty’s oldest communities, the Old Village in Mount Pleasant was settled along the Charleston Harbor around the same time the City was established. This area offered cool breezes and abundant resources for the families who choose to settle here. 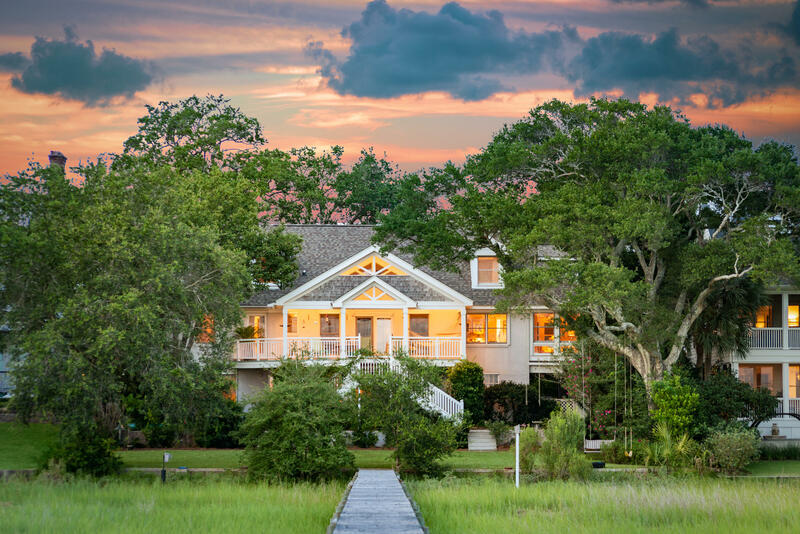 Located off Coleman Boulevard next to historic Shem Creek, the Old Village is a must see. Beautiful Pitt Street served as the original downtown for the tiny village. In addition to beautiful homes, today Pitt Street also has several businesses including The Old Village Post House, a fine restaurant with a bed-and-breakfast above and the historic Pitt Street pharmacy, an old-fashioned drugstore with a classic soda fountain. 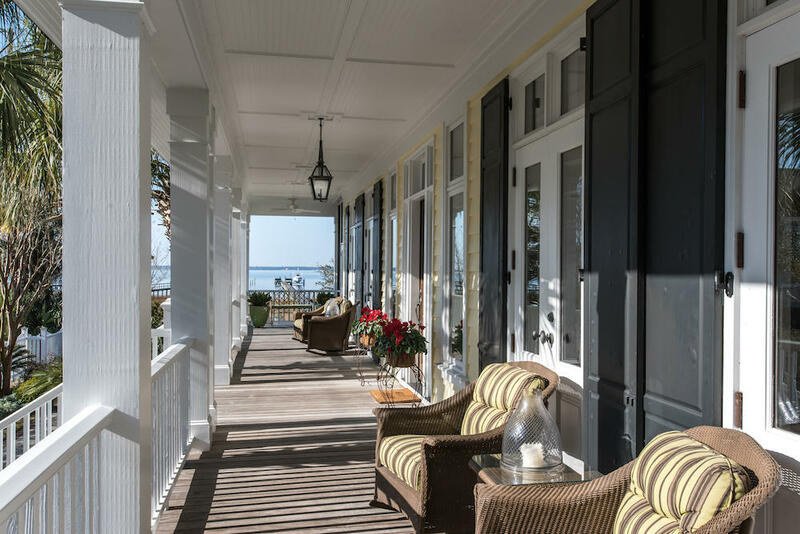 The homes of the Old Village range from cozy cottages to elegant deepwater harbor estates with prices from $600,000 to over $3,000,000.